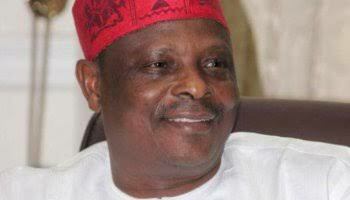 Former Kano State Governor Rabiu Kwankwasohas declared that he will “easily beat President Muhamadu Buhari” if given the Peoples Democratic Party (PDP) ticket to face the APC candidate in 2019. “I come from a state which has the highest number of voters that can sway an election in my favour. If I pick the PDP ticket, I will be the next president of this nation." Kwankwaso, who spoke in Jos yesterday, during a consultation visit to the North-Central state, said he had the electoral value to wrestle power from the APC. "I have the hunger to save Nigeria from its current troubles. I have my plan to make Nigeria a better country for all. "I have massive support from the North West and will get even more supporters if given the ticket,” he said.